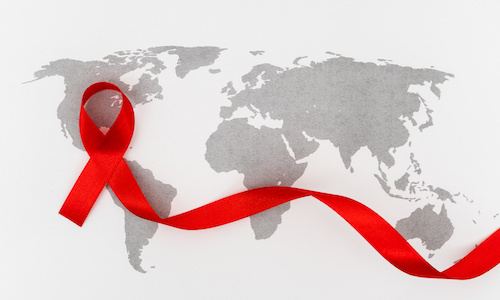 The Contagion® Zika virus specialty page provides clinical news and articles, coverage from conferences and meetings, links to condition-specific resources, and videos on the Zika virus. 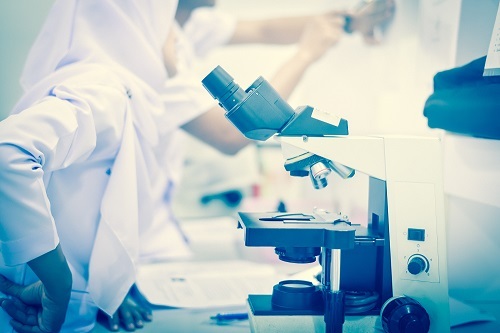 Deep-dives into Zika virus exposures shed light on how we can protect lab workers. 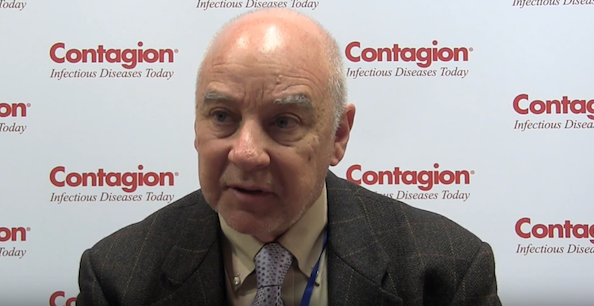 David A. Schwartz, MD, MS Hyg, FCAP, notes a topic of interest at the First International Zika Conference. 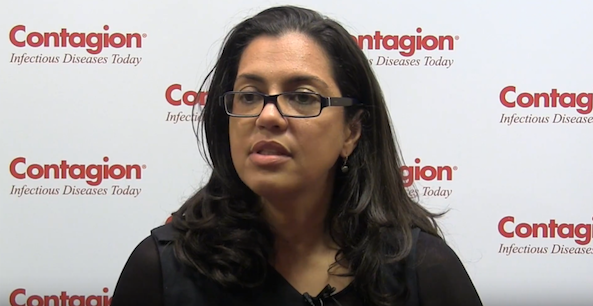 Viviane Boaventura, MD, MsC, PhD, discusses which arbovirus poses the greatest threat to Brazil.